Back in 1969, the term "SUV" didn't exist, and even the concept of the minivan was still in its infancy. 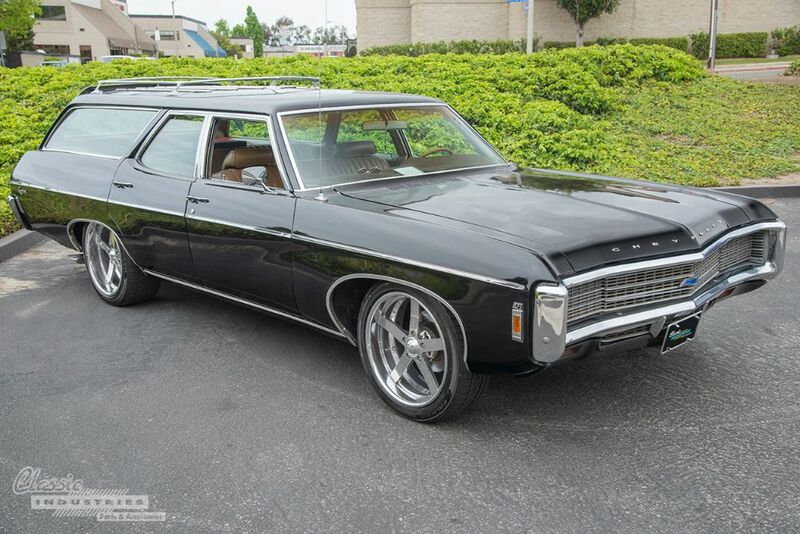 At that time, if you wanted a vehicle to transport your family and all their belongings in a single vehicle, you looked to the venerable station wagon. These long, low-slung vehicles combined the practicality of a sedan (like the Chevy Impala) with the spaciousness of a full-size truck (like the Chevy Suburban). 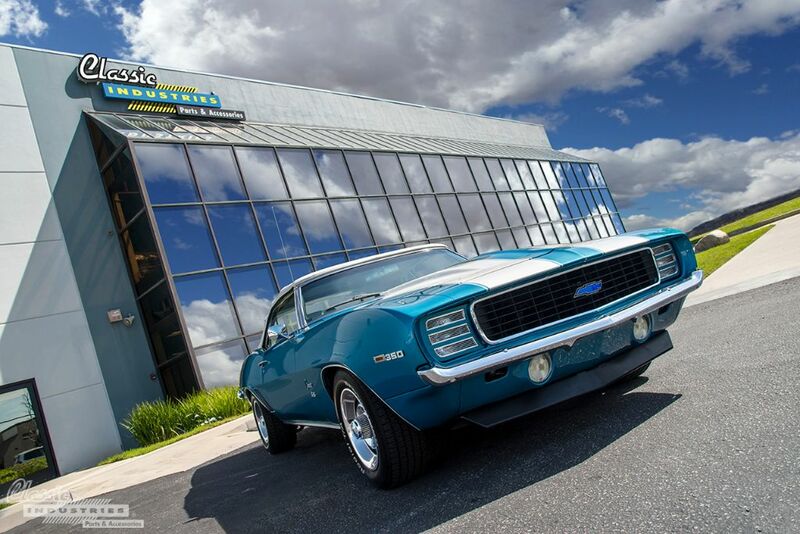 This stunning 1969 Camaro convertible rolled up to our Retail Showroom, and its cool blue paint caught our attention immediately, sparkling in the California sun. So, we walked out to chat with the owner, Monte Greenspan, of Anaheim, California. Monte was happy to show us the car, and tell us a little more about its story. What's bright green, bulging with muscle, and exudes pure aggression? Comic book and movie fans will probably reply "The Incredible Hulk", and they wouldn't be wrong. 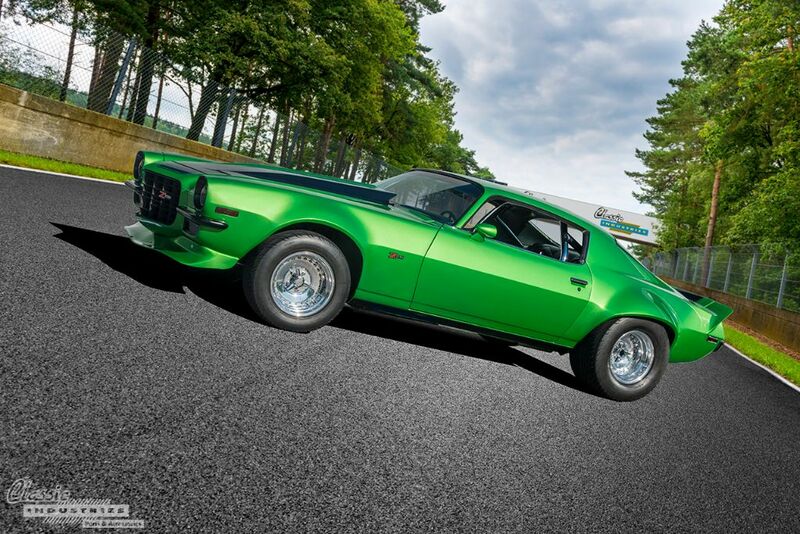 However, in this case, there's another answer to this question: Mike Williams' 1973 Camaro Z28. This heavily-customized Chevy looks seriously ticked off and ready to smash the opposition. We always enjoy seeing the enthusiasm for classic cars passed down from generation to generation. This family trait ensures these vehicles are valued and cared for as they should be, even after being passed on from one owner to the next. 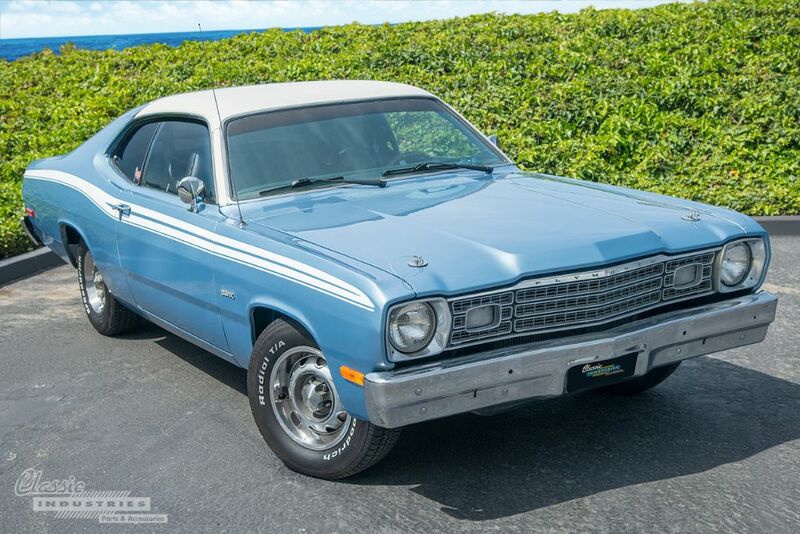 The story of this 1974 Duster reinforces our thoughts on the subject. 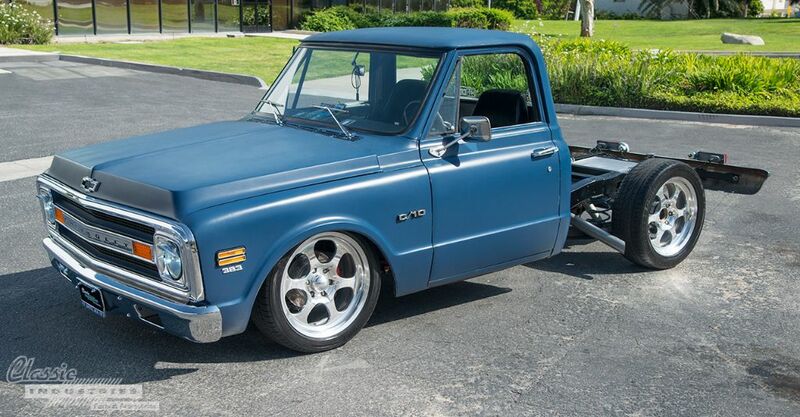 Here at Classic Industries, we like to see projects in all stages of completion. Sometimes we'll see customer cars that are still covered in cobwebs after being rescued from a dark garage, and other times we'll come across builds that are completed and polished down to every last detail. It's all part of the classic car restoration process.